Plan to join us for an especially fun and rewarding afternoon! To sponsor the event and receive promotional benefits, please contact Tom Baumgardner. Click below to donate to Wiffleball 2019. Thank you! 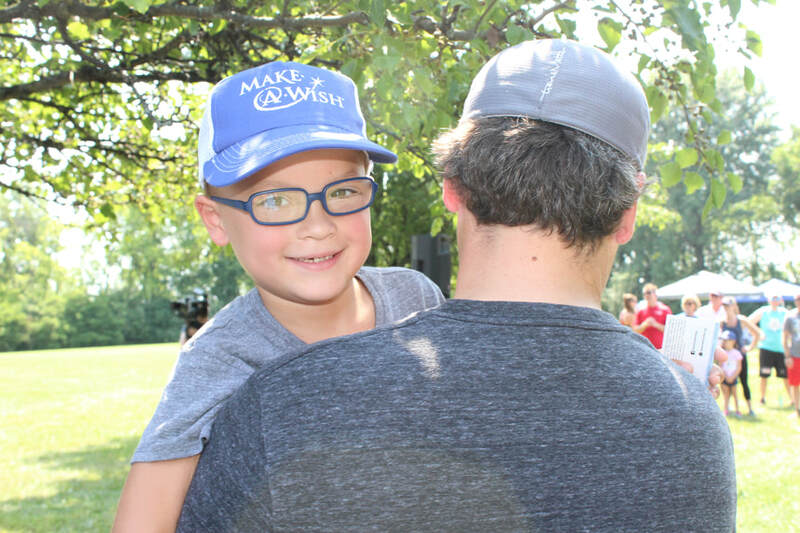 Check out 2018 event highlights including Parker and his family's story that was featured on the news.